Edinburgh Chamber of Commerce is on the hunt for the 1000th business mentee in the capital as part of Business Mentoring Scotland. 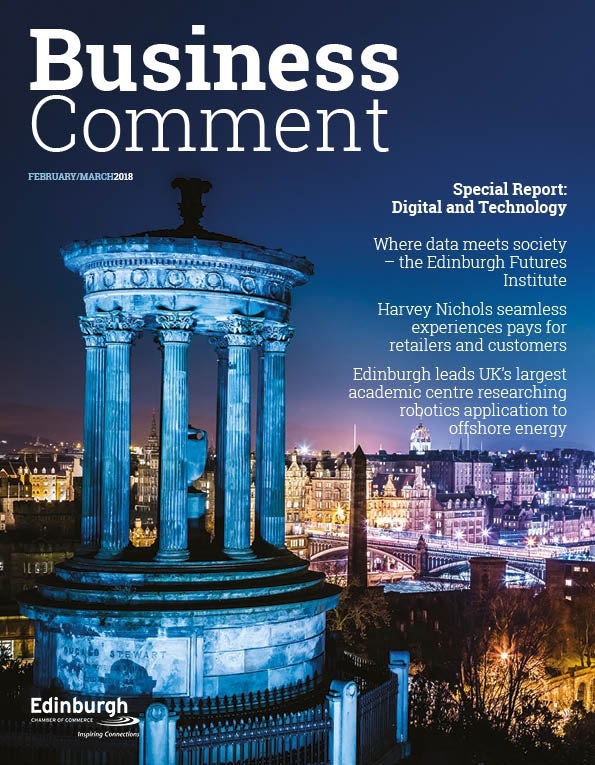 Since inception in 2006 Edinburgh Chamber of Commerce has matched 950 capital based businesses with mentees across Scotland with numbers increasing rapidly in the last few years. 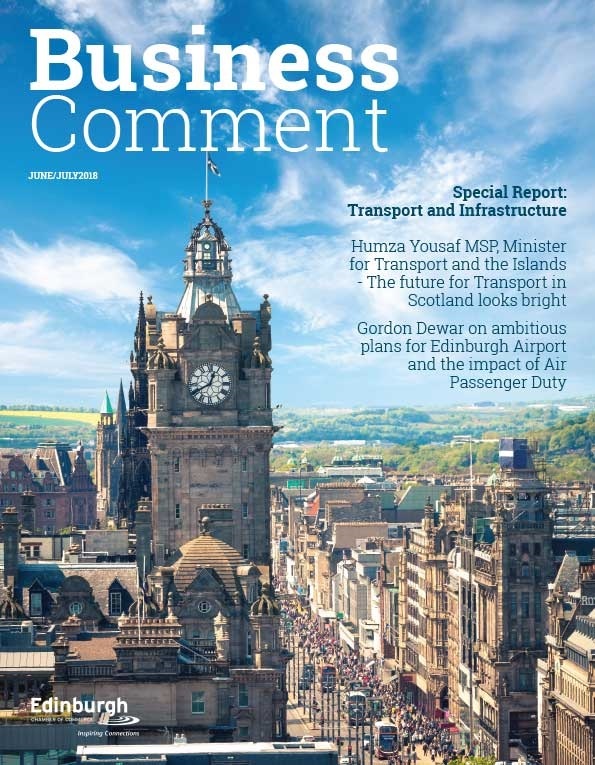 Business Mentoring Scotland is delivered through Scottish Chambers of Commerce and its local network of Chambers, in partnership with Scottish Enterprise. 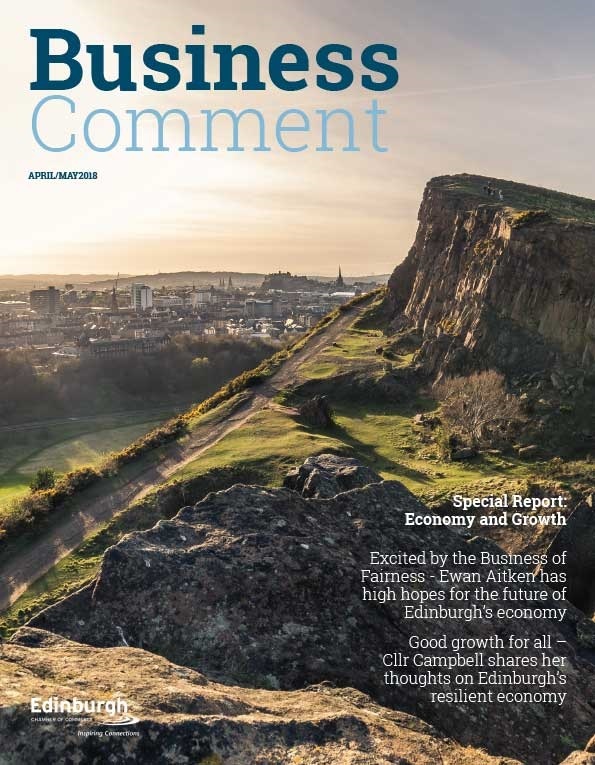 Edinburgh Chamber of Commerce delivers the mentoring services for the City of Edinburgh and has matched up 500 companies with mentors in the last three years alone. With 2015 approaching, an ambitious target has been set to break the 1000 mentee barrier by the end of January. “Demand in the last few years has been extraordinary as businesses in the capital look for growth and long term sustainability. We want to build on that success and break the 1000 barrier by the end of January. As the New Year comes in, businesses are thinking about their strategy in the run up to a new financial year in April and against a background of what is likely to be another year of change with a UK general election scheduled. Mentoring takes place for a 12 month period with mentors handpicked and matched to potential mentees by The Chamber. Mentors are chosen on a number of criteria, including personality but most importantly they are matched based on the strategic aims of the business which has requested the support and the experience that mentor can provide. This means mentors may come from disparate industries but have been through the exact quandary the mentee is currently facing.